THE SPEED with which it came back astounded me. The jitters that seized me with each possession; the small explosion of pure joy with each made basket; the blazing pride I took in the accomplishments of a team of young men I’ve never met. For though they are strangers, the name they wear on their jerseys is the same that sits atop both of my diplomas. 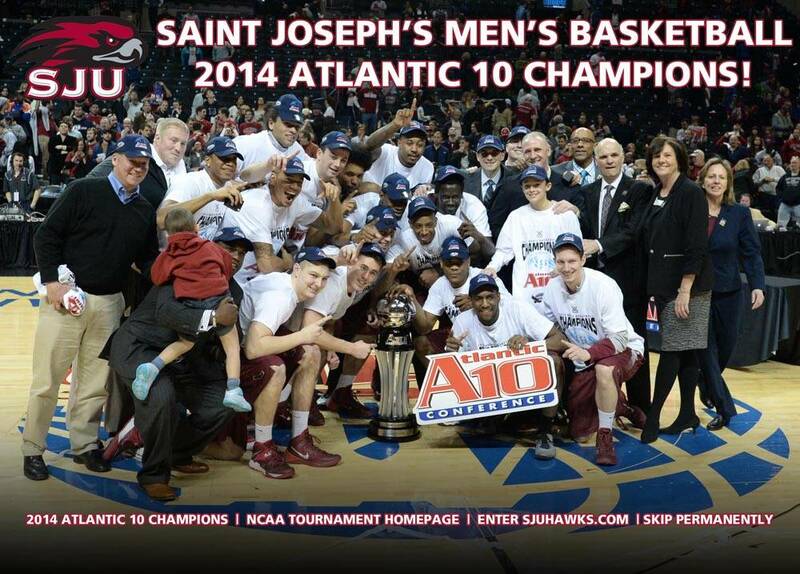 As they slipped through the Atlantic 10 tournament — an eked-out win over Dayton in the quarterfinals, a stomping of St. Bonaventure in the semis, and the final, nervy TKO of Virginia Commonwealth in the title game — the Saint Joseph’s Hawks rekindled a love affair that had gone dormant, all in the space of a single weekend.